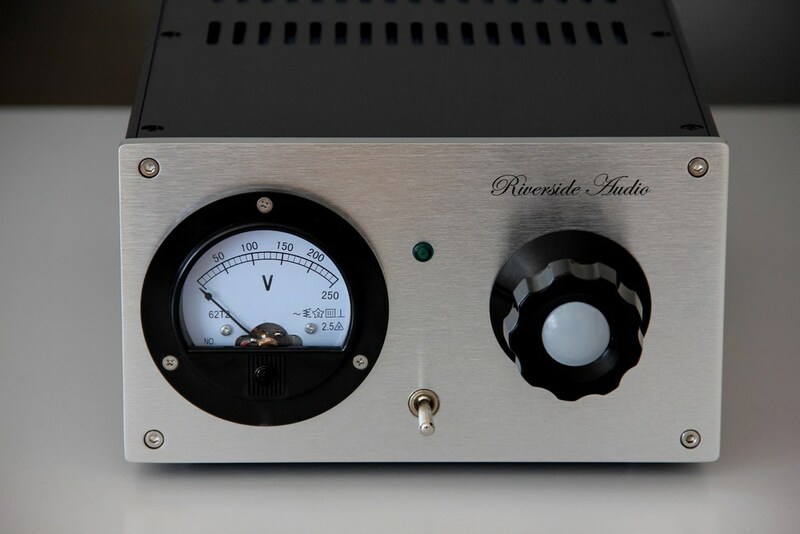 The Riverside Audio PS 2 is an external power supply and is specially designed for Thorens TD124 and Garrard 301/401 turntables. The PS2 is the improved development of the predecessor model PS1. It combines a low-noise regulator-transformer with a power-conditioner filter. 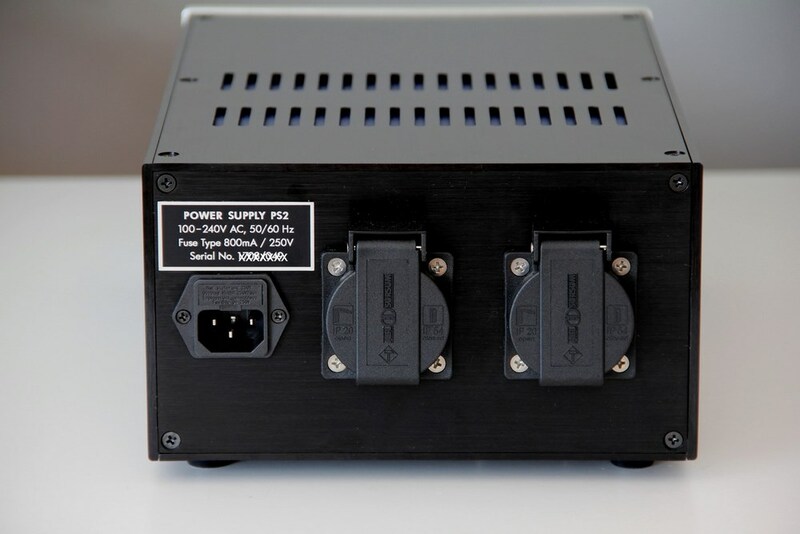 Our power supply is absolutely hum-free. 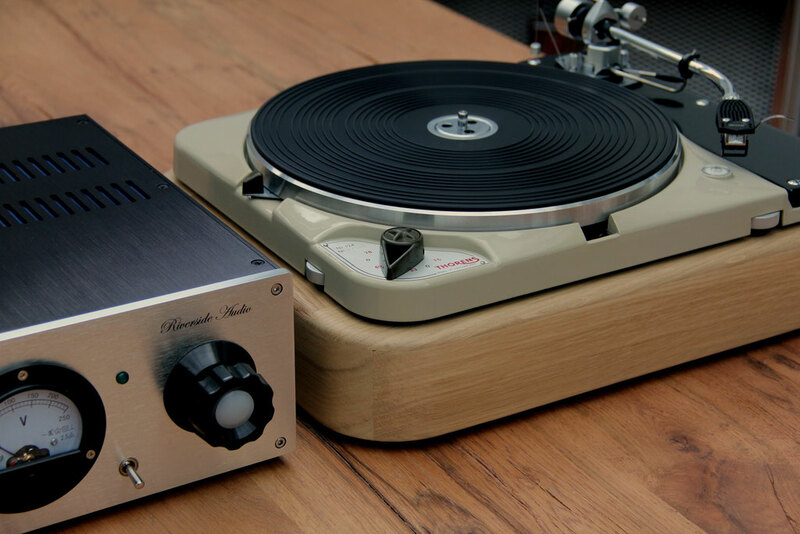 Since the device does not generate any stray-fields, it can be positioned right next to the turntable. 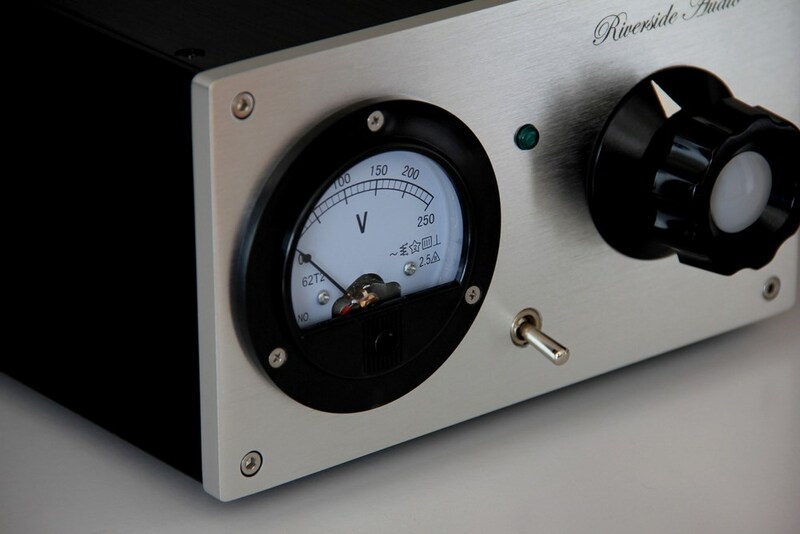 gear was designed to work on such voltage. 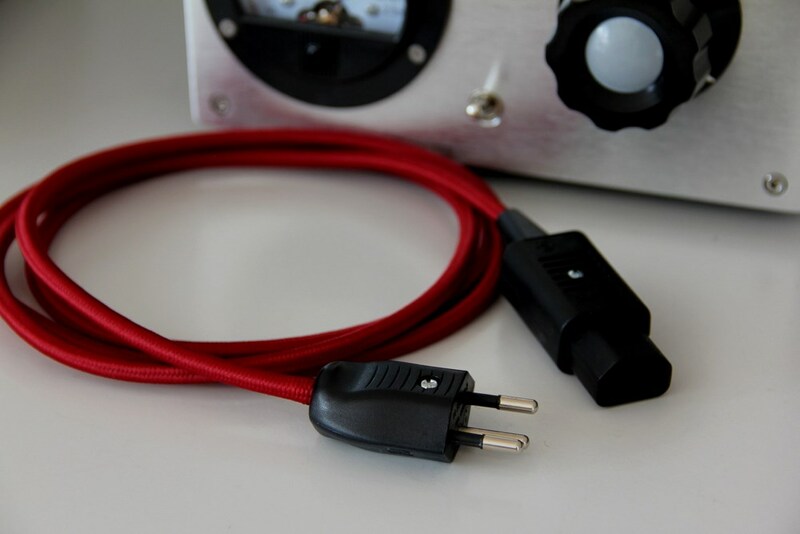 Today, in most European and many other countries, the mains voltage significantly raised up to 230-240V. 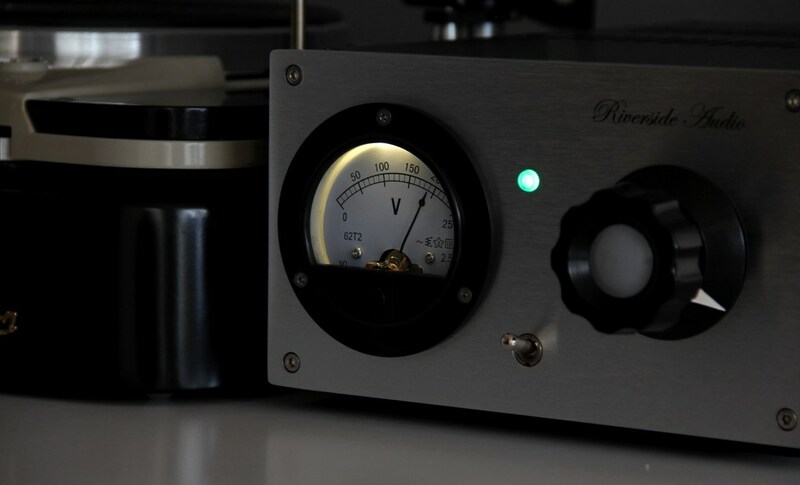 Additionally, and equally important, the voltage is even contaminated by a large number of disturbing switching pulses and by many non-linear consumers which has a negative impact on audio devices. 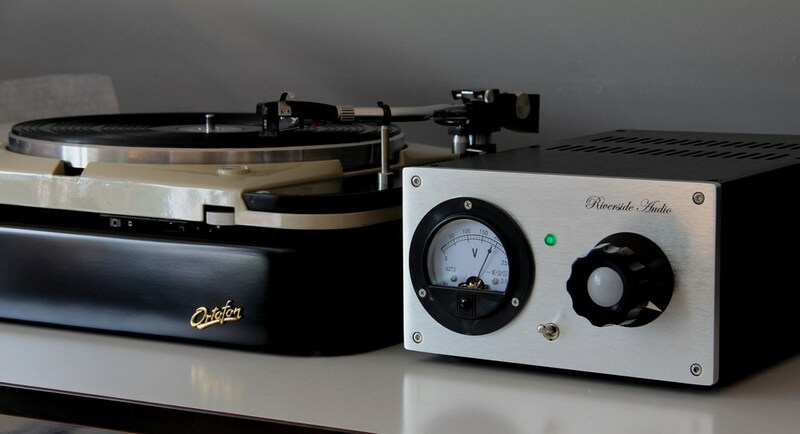 Thus, the motor, the heart of your Thorens or Garrard drive, is turning too fast, and needs to be braked hard to maintain the correct speed. That strong braking and the many mains-disturbances are not ideal conditions for a quiet and constant motor-running, is obvious. Reducing the mains voltage to 200V also reduces the high braking torque that permanently acts on the motor. This way, the motor is running in the voltage range intended for him. Combined with the integrated mains-filter, the result is a massively quiet, vibration-free motor running. Additionally, the PS2 also achieves an improvement of rumble-noise of incredible 3dB. 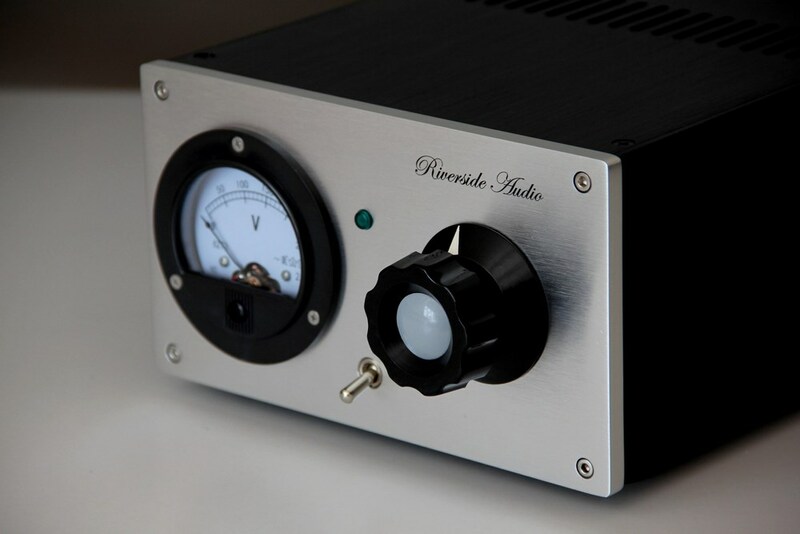 The power supply brings an unbelievable quietness to the sound, the bass becomes much more precise, midrange and treble wins audibly in detail. The sound difference is absolutely impressive, no hocus-pocus....!